6 images. 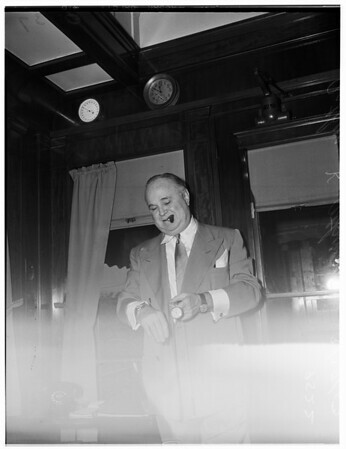 Wabash railroad president... alone in picture, 28 March 1952. Arthur K. Atkinson.